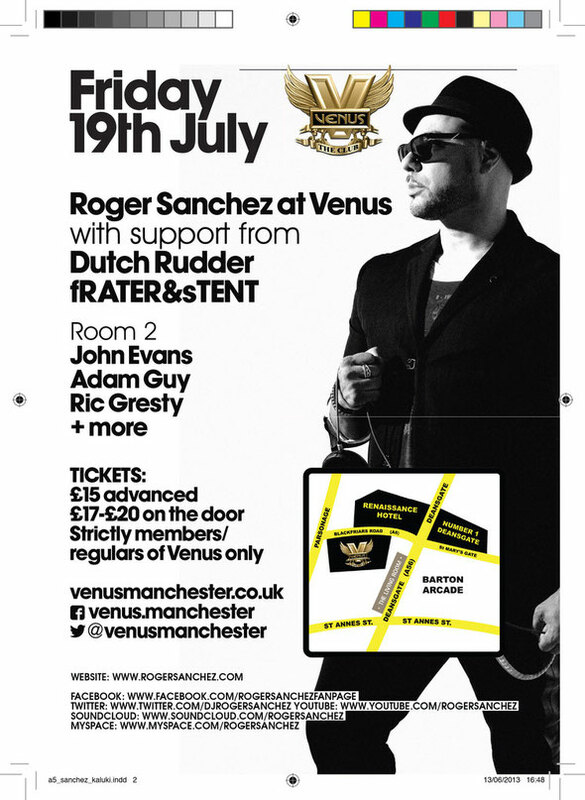 Manchester’s Venus continuous the summer and what’s currently causing high levels of anticipation is the arrival on Friday July 19 of Roger Sanchez. The Grammy-award winning artist has remixed everyone from Kylie Minogue and Daft Punk to Madonna, The Police and No Doubt and the Stealth Records founder continues to champion fresh new talent to the scene, with his own latest track, ‘Troubleman’, already doing well in the clubs. 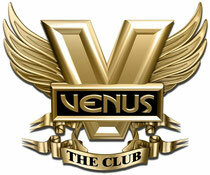 And as well as Roger making his Venus debut, fellow US star Todd Terry is also dropping in on Friday 30th August too.